Stocks (^DJI, ^GSPC, ^IXIC) are up with the Materials sector (XLB) the most in the green, and the Energy sector (XLE) the most in the red. Seana Smith joins us live from the floor of the New York Stock Exchange to talk markets. 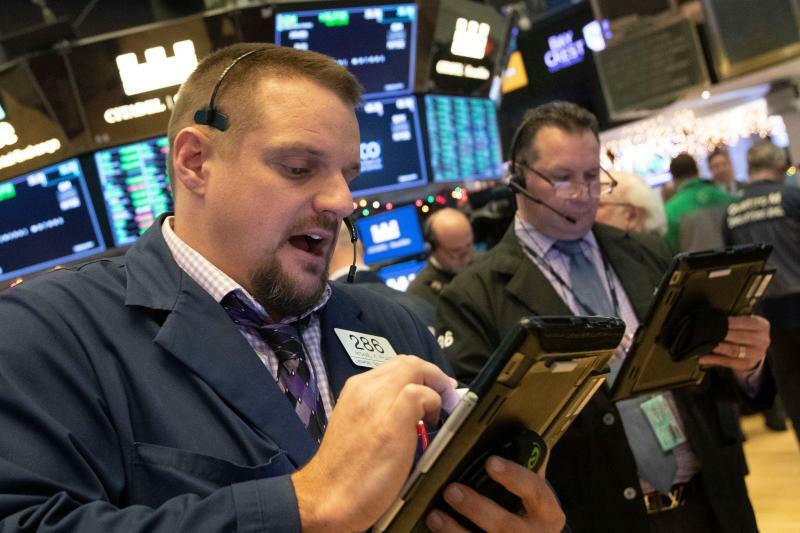 To discuss the other big stories of the day, Yahoo Finance’s Adam Shapiro and Julie Hyman are joined by Brian Cheung, Heidi Chung, Dan Roberts, Alexis Keenan, JP Mangalinden, Sibile Marcellus. Also joining the show: BNY Mellon Investment Management Director of Market Strategy Liz Young, ITC/In-Touch Capital Markets Managing Director Sean O’Rourke, Path Trading Partners REM Co-Founder/Chief Market Strategist Bob Iaccino, MJBizDaily Founding Editor & VP Chris Walsh, Credit Suisse Chief U.S. Equity Strategist Jonathan Golub, Stanford University (Graduate School of Business) Assistant Professor Michal Kosinski, New Economy and Society Head of the Centre and Member of the Managing Board, World Economic Forum Saadia Zahidi, and Drizly CEO Cory Rellas.